A 41 yo male patient with chronic fatigue syndrome and nervousness, irritability; sometimes he feels muscle weakness and hand tremor for three months and getting severe in ten days. Wants to check up his liver and nervous system. Abdominal ultrasound revealed nothing abnormal. Because of his symptoms, sonologist also perfomed a thyroid ultrasound. Thyroid ultrasound showed that right lobe and upper portion of left lobe were normal in size with smooth margin and homogeneous echotexture, normal blood flow in Doppler ultrasound. But lower portion of the left lobe had a 5 cm, mixed cystic-solid nodule with hypervascular, isoechoic in peripheric part and nonvascular cystic degeneration in center part of tumor. On Doppler US, inferior thyroid artery showed peak systolic velocity in left lobe is 122.7 cm/s, five times more than one of right lobe 24.3 cm/s. So, sonologist suspected nodule in lower left lobe maybe a toxic thyroid adenoma, which is cause of hyperthyroidism. 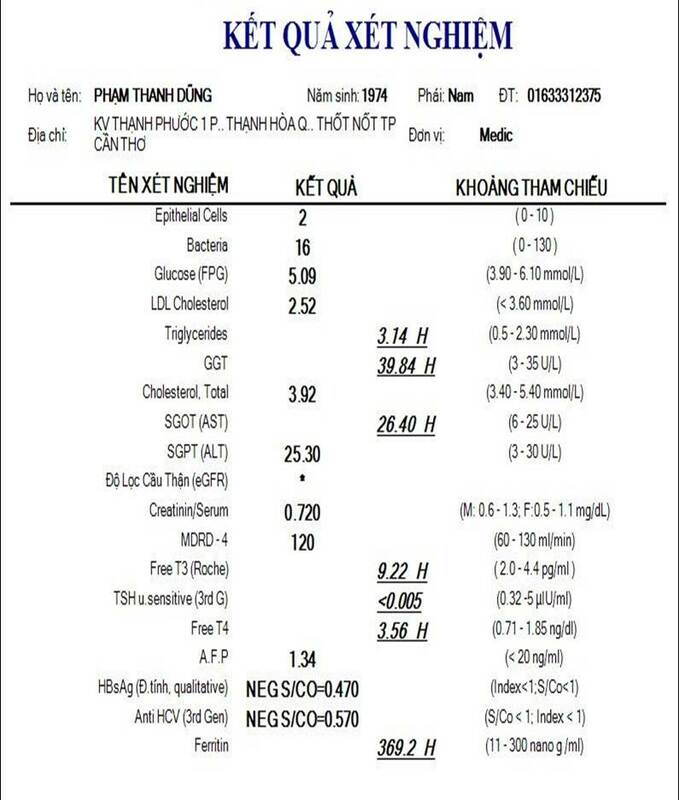 Blood tests were done and confirmed the diagnosis with low level of TSH and high level of Free T3, Free T4. Measuring the peak systolic velocity of inferior thyroid artery in both side to diagnose toxic thyroid adenoma. Do you think we can diagnose toxic thyroid adenoma by ultrasound?